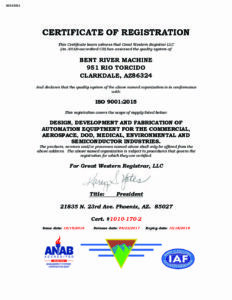 Bent River Machine is a trusted, turn-key solution for design and manufacturing committed to the success of our customers by providing uncompromising quality, on-time delivery, continual improvement, and competitive pricing. 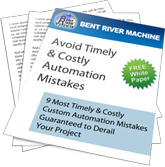 Enhance our business systems to improve customer service (quality, lead-time, flexibility) to align Bent River Machine’s quality management system to customer needs. 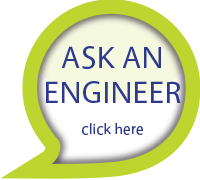 Please contact us if you have any questions regarding our Quality System, we’d love to hear from you!